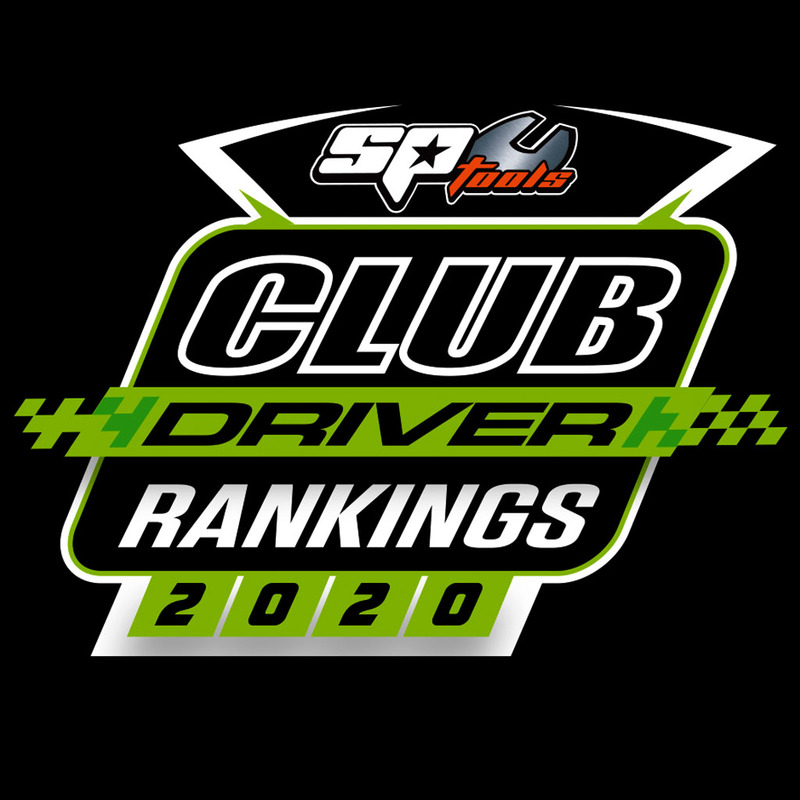 The SP Tools Club Driver Rankings program (CDR) is a national point score system designed to provide the club-level racer with extra incentives to compete at their local clubs more often. It will provide the opportunity For drivers to not only see how they are faring against drivers In their home club but against any other driver across the country, while vying for thousands of dollars in prizes. The CDR program will enable drivers to race locally and be ranked nationally. The 2019 rankings run from 1st January to 30th September 2019. Participating Karting Australia affiliated Clubs will be required to nominate a maximum of eight (8) club race meetings* that will count for the CDR. A maximum of a driver's six (6) best CDR race meetings in a single Class at each Club* will be tallied up to create their final SP Tools Ranking. Drivers can compete at multiple Clubs and in multiple Classes Or Divisions, however their points at different Clubs* and in the different Classes will not be combined in the overall rankings. Winning is a bonus but the CDR is also about participation With the point score equalised across small, medium And large sized Clubs. At each club race meeting, a driver's best Heat Race and the Final will be the only races that count towards the Rankings. Performing well across the whole race meeting will be important but a bad Heat Race or two won't spell the end of things in the CDR with only a Driver best Heat Race including in the standings, not every Heat Race. * In selected areas, some Clubs will be combined into a CDR group.Due to the low number of club race meetings held in South Australia and Tasmania, there will be combined events to form a group.The full list of eligible events can be found on the Participating Tracks and Dates page of www.clubdriverrankings.com.au.